I’m currently trying to get my TBR to zero and FAILING miserably. Although I’m slowly making a dent, I’ve read over 20 books which weren’t initially on the list! 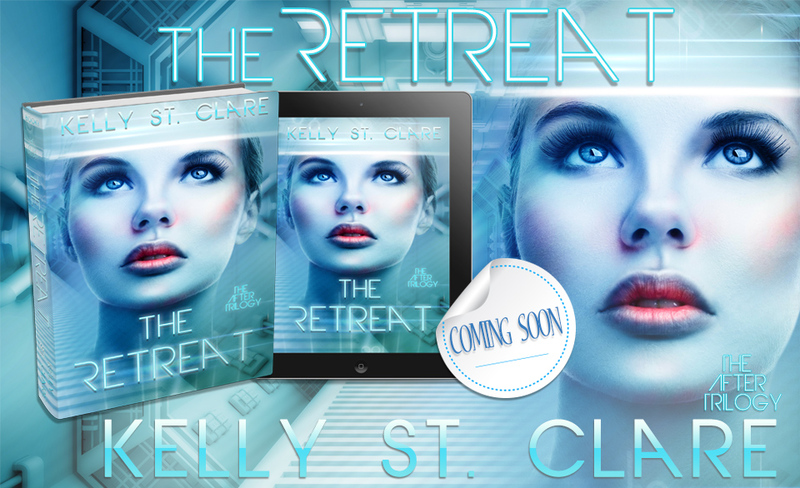 You can fail, too, by adding The Retreat to your Goodreads TBR.